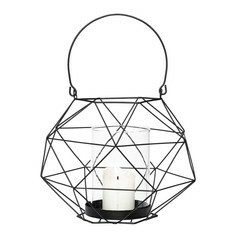 Trendy lantern in white metal wire. 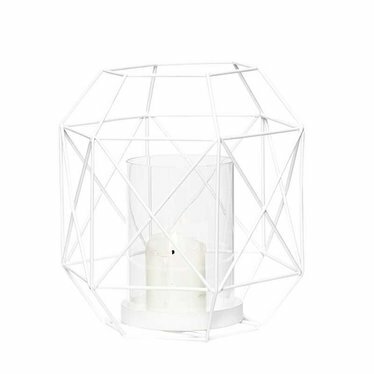 With glass holder for a tea light or candle. Size 16 x 18 cm. 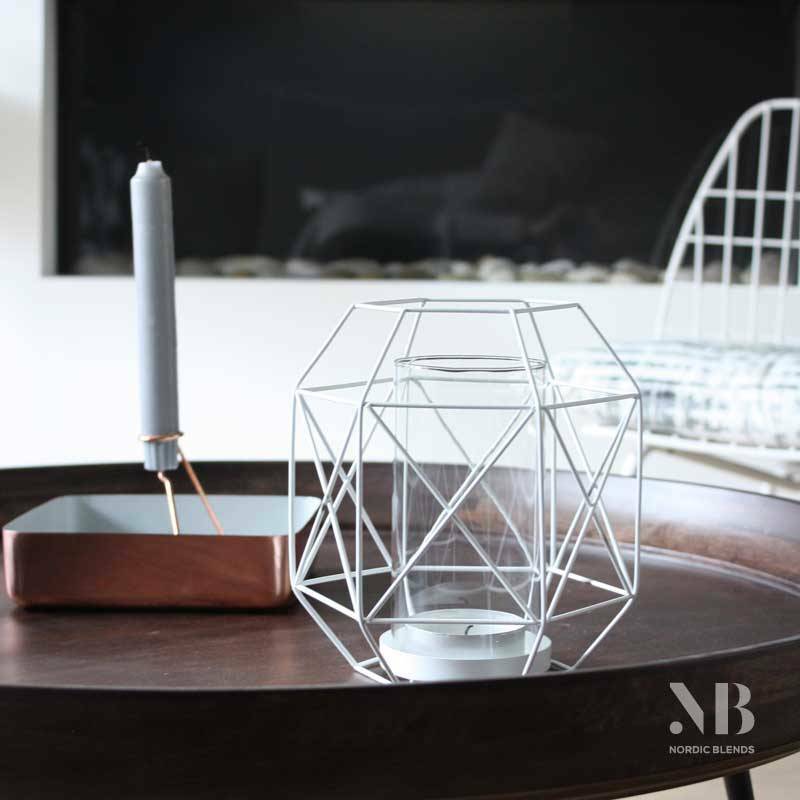 Wire-metal lanterns are all that and we understand that, because they are light and decorative. 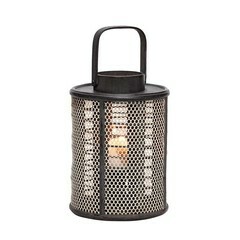 They are perfect for indoors but are also great on your terrace. This white variant with handy handle gives a fresh touch and combines nicely with all colors. 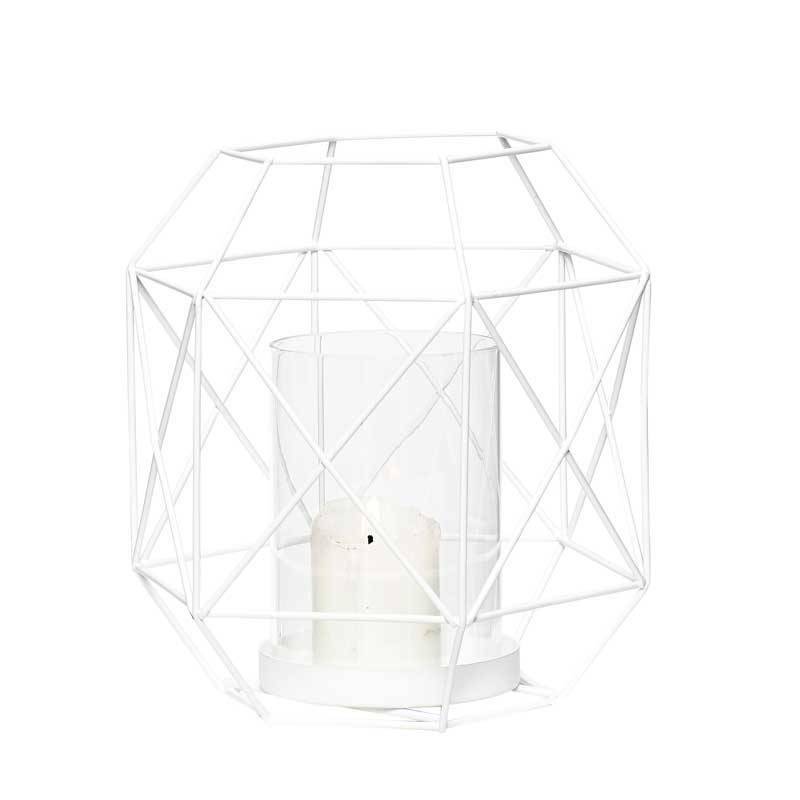 The lantern has a glass insert that ensures that the tea light does not blow out when used outside.